Like in any industry, we window folk have a language of our own. Refer to this handy graphic and you’ll be conversing about your windows like a professional. 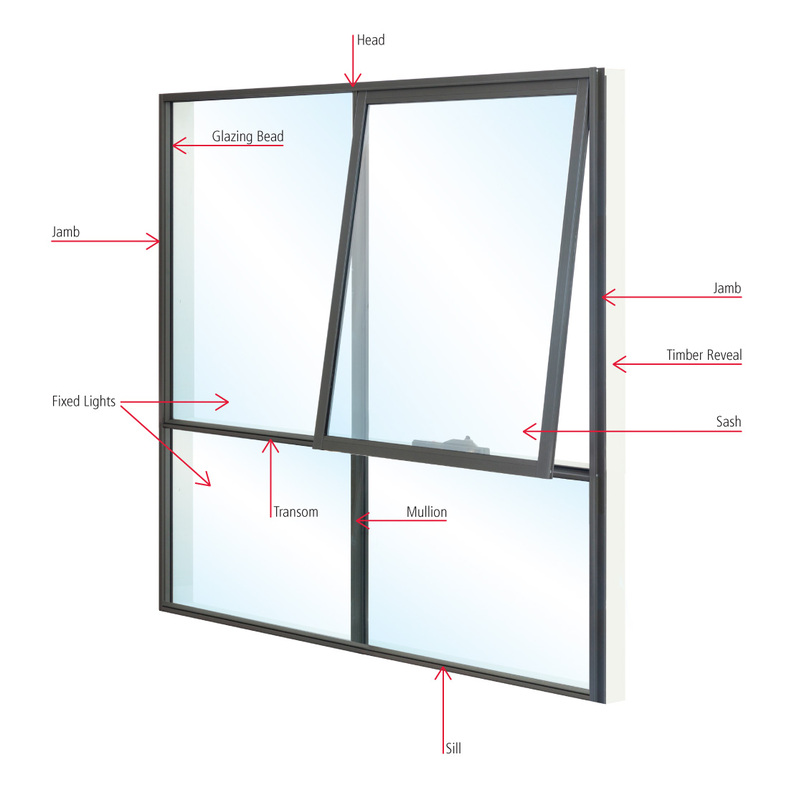 If you’d like to get acquainted with more terminology, check out our glossary for a list of terms to help expand your window knowledge.